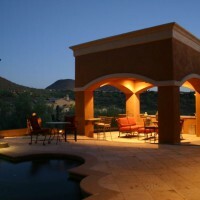 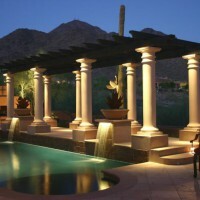 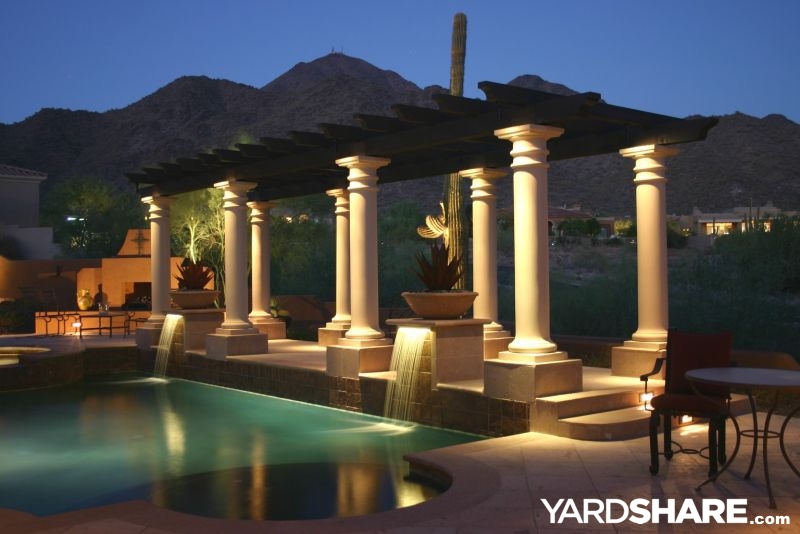 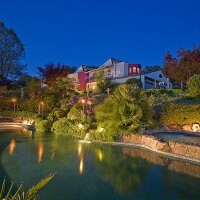 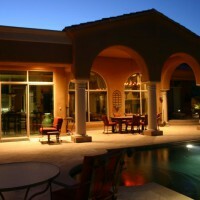 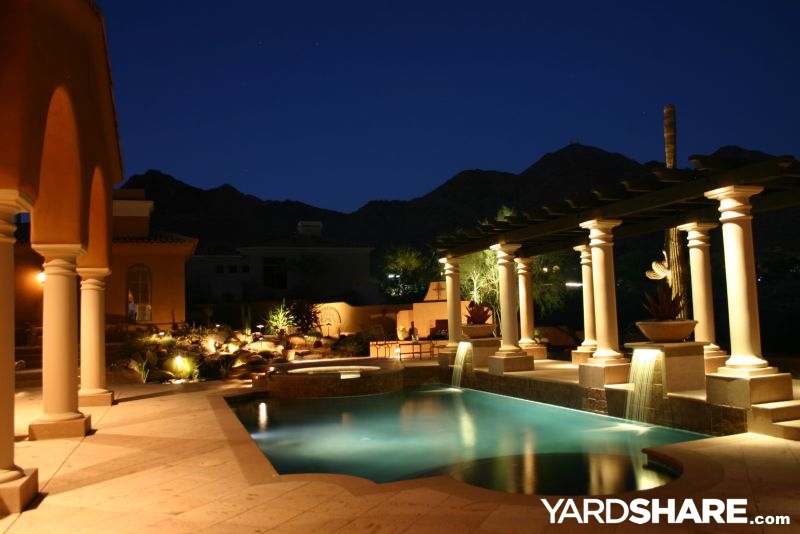 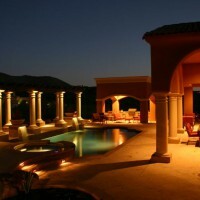 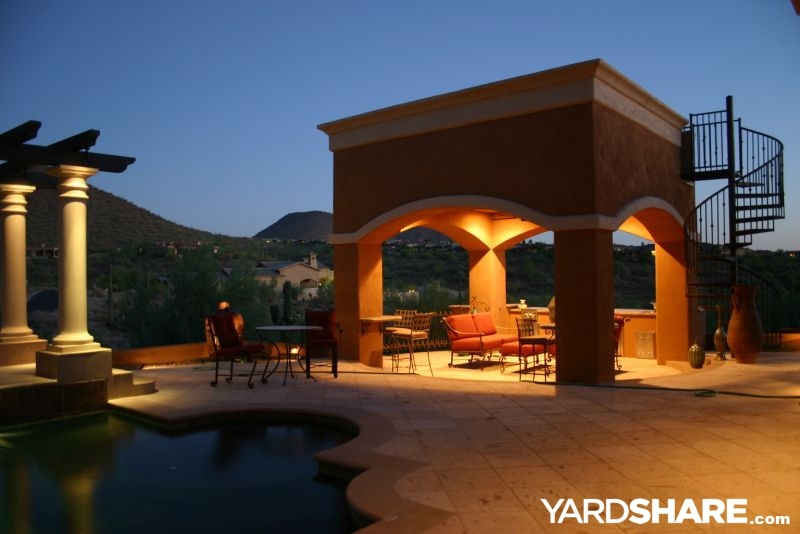 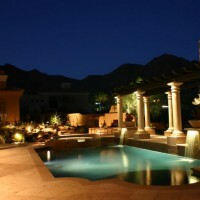 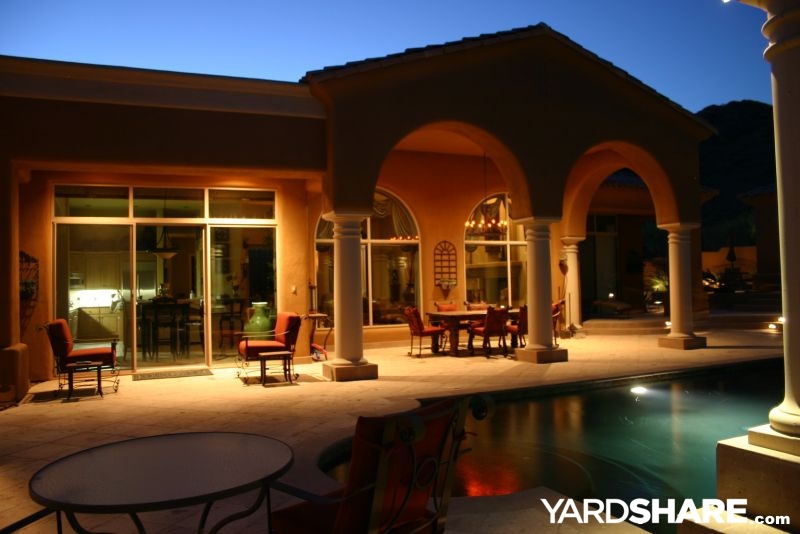 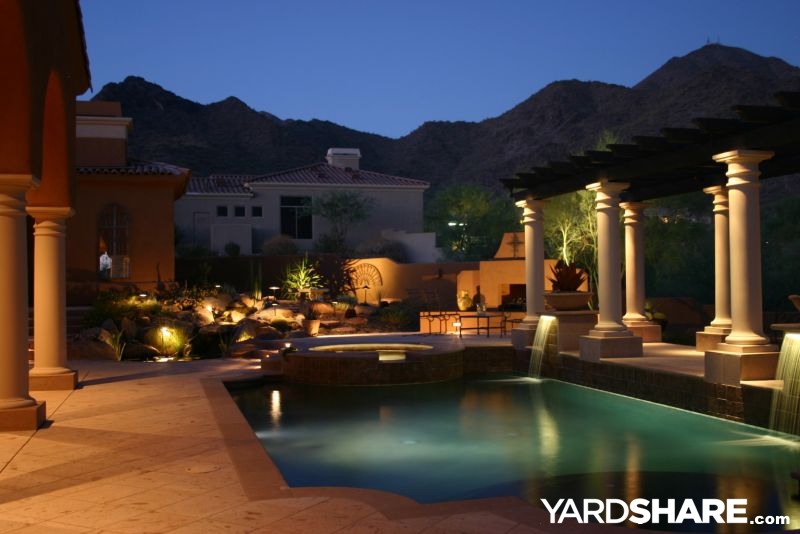 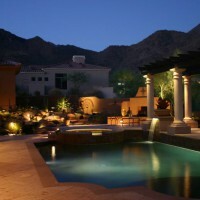 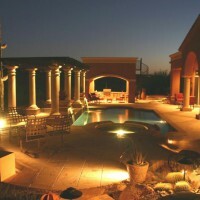 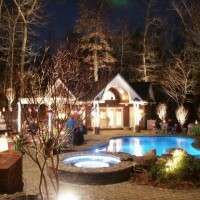 Landscape lighting can have a dramatic impact on a high end landscape. 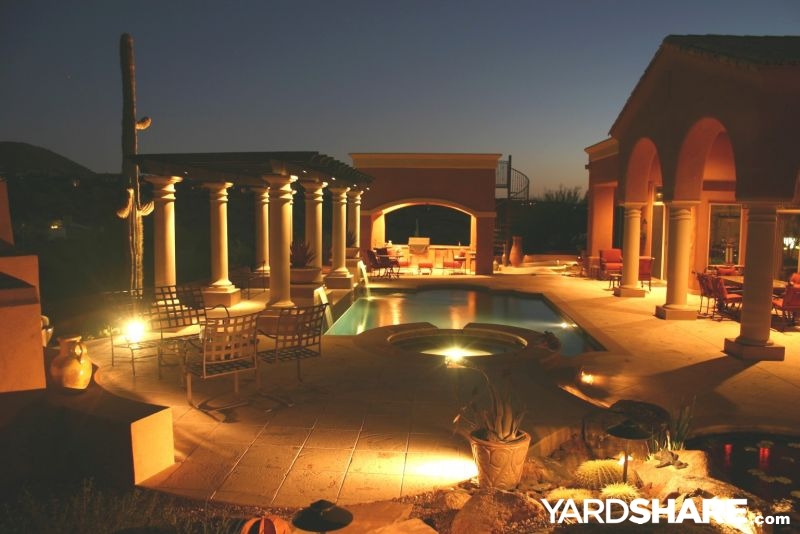 This backyard remodel I designed included a pool with fiberoptic sheer descent waterfeatures, a pergola, outdoor kitchen, ramada with rooftop view deck. 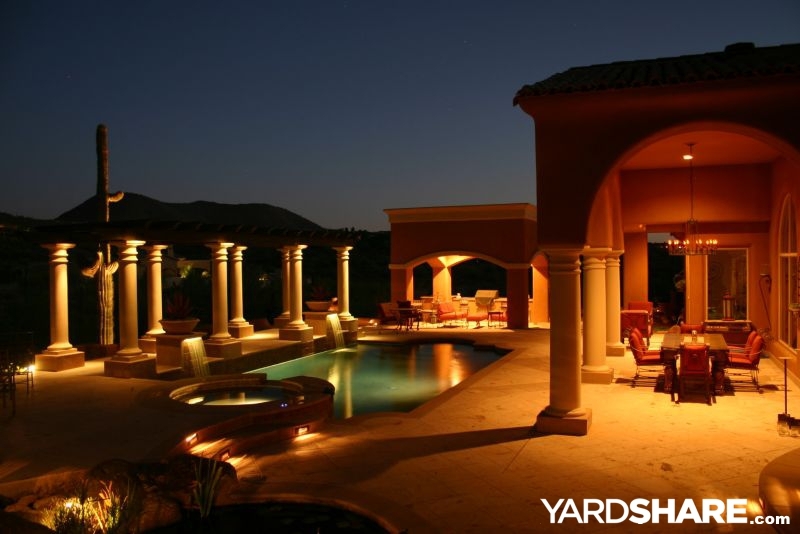 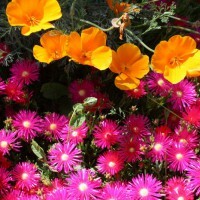 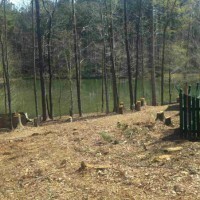 check out my other Yards for the daytime pictures.